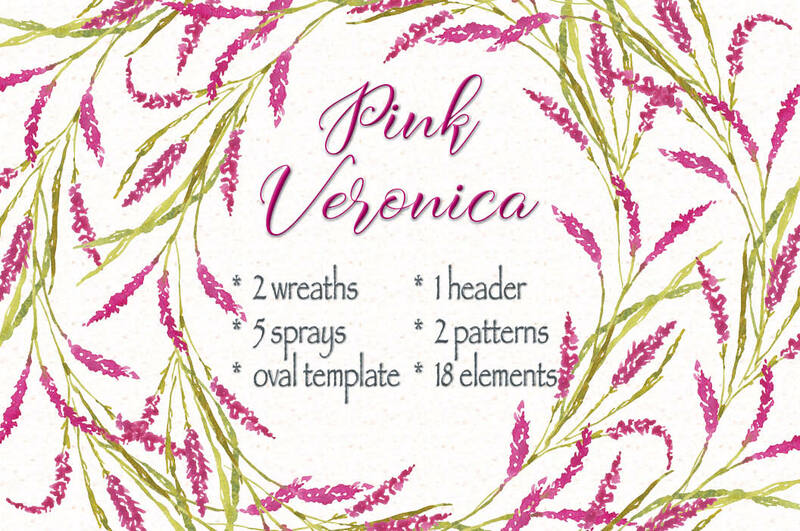 Pink Veronica flowers: 9 pre-made clip art items, 2 patterns and 18 individual elements. 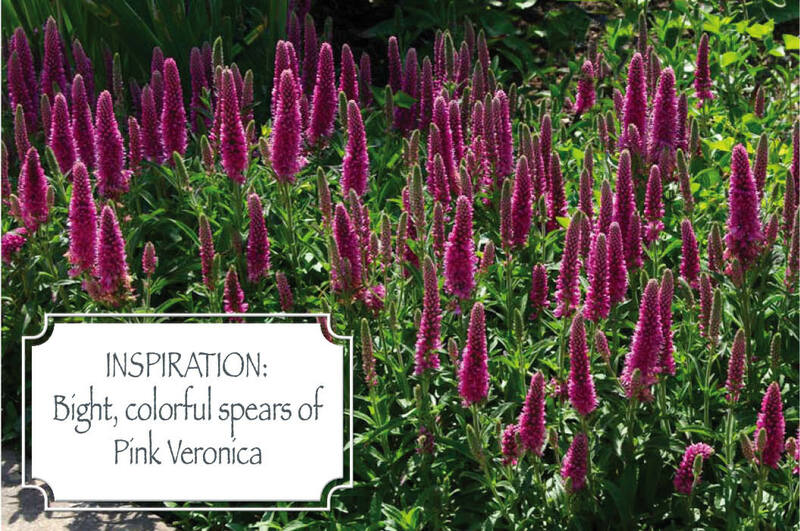 This hand painted watercolor clip art was inspired by fields of bright, colorful pink Veronica. 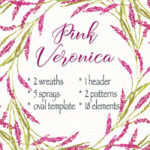 Perfect if you have a pink color scheme and want to add a touch of spring to your designs. 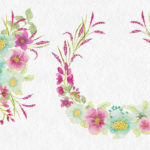 Great for wedding and other stationery, labels, logos, blogs, scrap booking and all paper-based crafts. 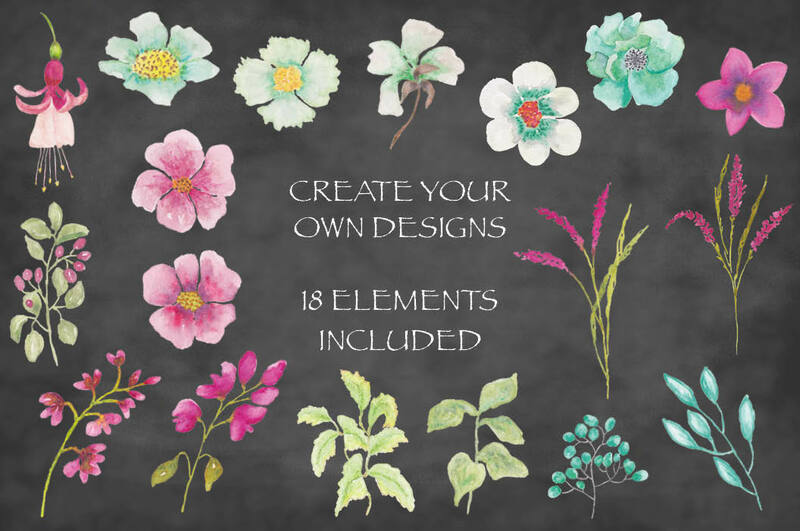 – 18 individual watercolor elements. The individual elements are given in PNG format. 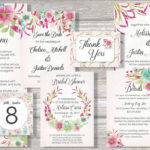 The JPEG pattern files have a color background. 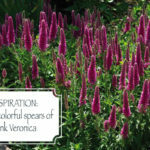 They are also given in PNG format for you to add the background of your choice. Spray 1 measures 8 X 5 inches (2400 X 1500 pixels). Spray 2 measures 8 X 9 inches (2400 X 2700 pixels). Spray 3 measures 6 X 6 inches (1800 X 1800 pixels). Spray 4 measures 6.5 X 6.5 inches (1950 X 1950 pixels). 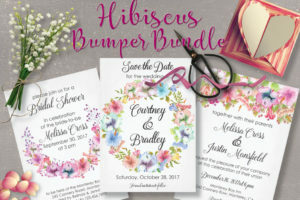 The posie (spray 5) measures 5 X 8 inches (1500 X 2400 pixels). 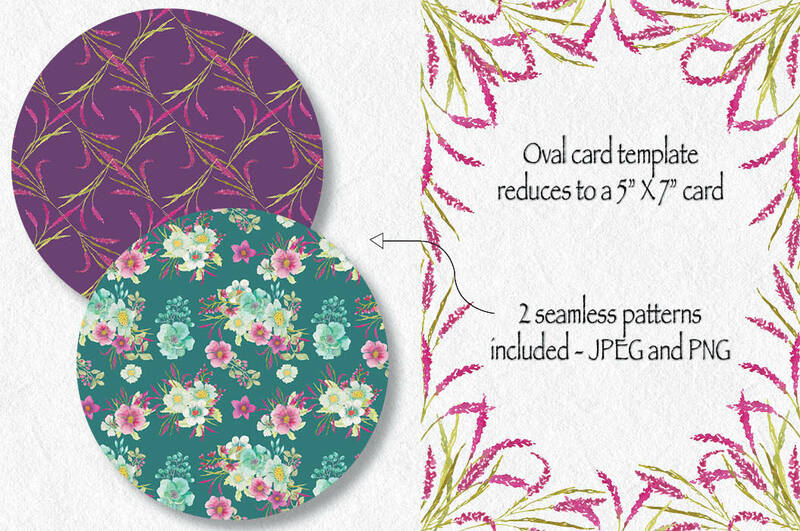 The oval template measures 7.5 X 10.5 inches (2250 X 3150 pixels). This reduces exactly to a 5 X 7 inch card. 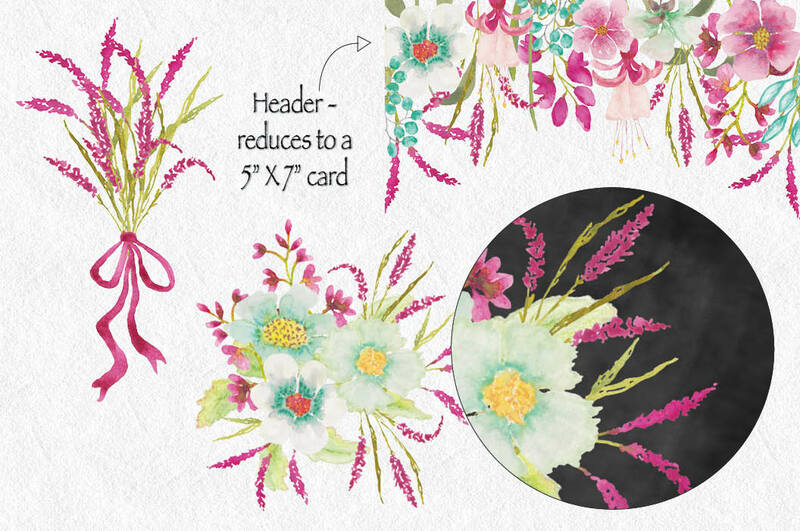 The header has also been created to fit a 5 X 7 inch card. The patterns measure 12 X 12 inches (3600 X 3600 pixels). The individual elements vary in size, being on average 2.5 X 2.5 inches. 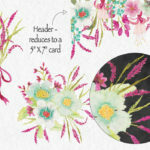 For example, individual flowers measure 2.6 X 2.6 inches. 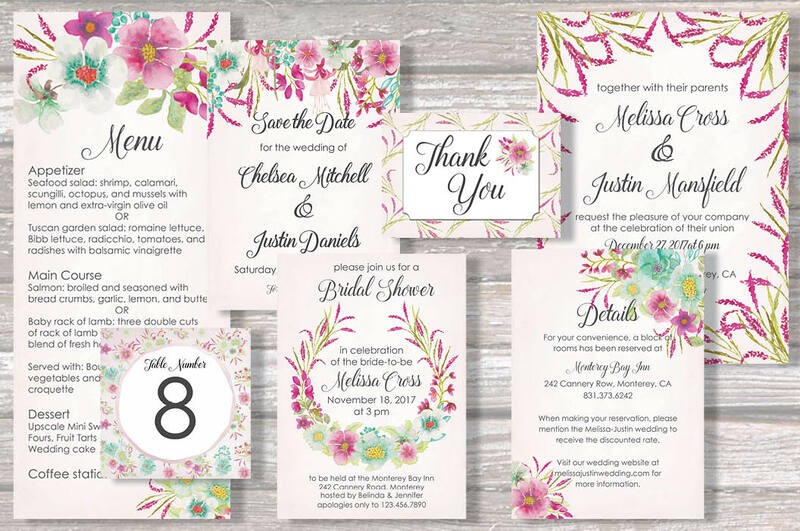 Floral clusters measure 1.5 X 2.6 inches. Leaf branches measure 1.8 X 2.4 inches. 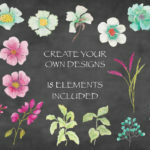 Part 1 contains the 18 individual elements (PNG) – 18 files. 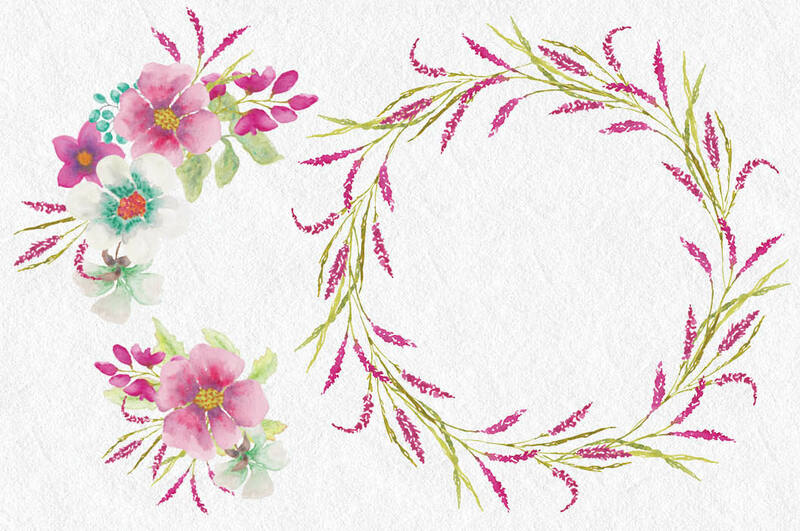 Part 2 contains the header, the oval template and the posie (spray 5) (JPEG and PNG) – 6 files. Part 3 contains sprays 1 to 4 (JPEG and PNG) – 8 files. 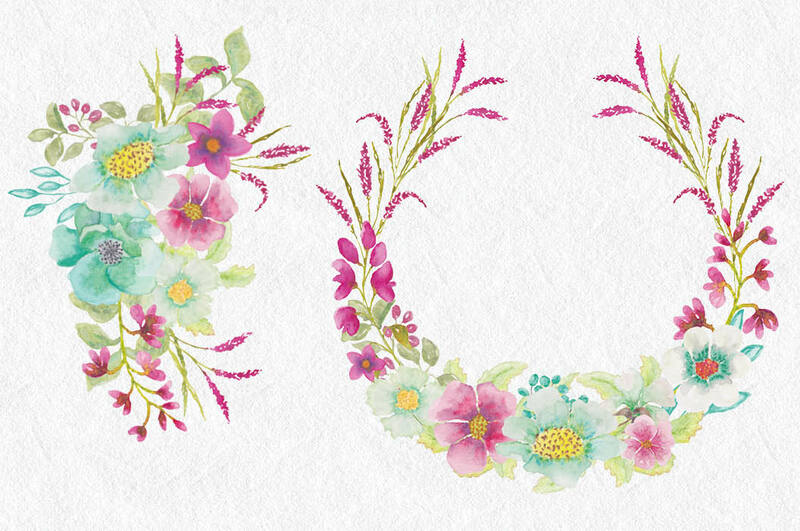 Part 4 contains the 2 wreaths (JPEG and PNG) – 4 files. 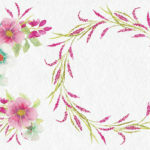 Part 5 contains the 2 patterns (JPEG and PNG) – 4 files. All files are clearly marked.